Most of the time, filling a prescription is routine. But sometimes we need to do a little more explaining for our patients when doctor’s orders and/or insurance responses seem to be written in code. When you see a direction you might not understand on your medication, we are here to help. Here are a few of the common ones and what they really mean. As Needed: Often used when a prescription doesn’t need to be utilized every day, but only when symptoms require. C2: A class 2 controlled substance, which is the most stringent consumer class of controlled substances. These medications are often prohibited from refills of any duration. 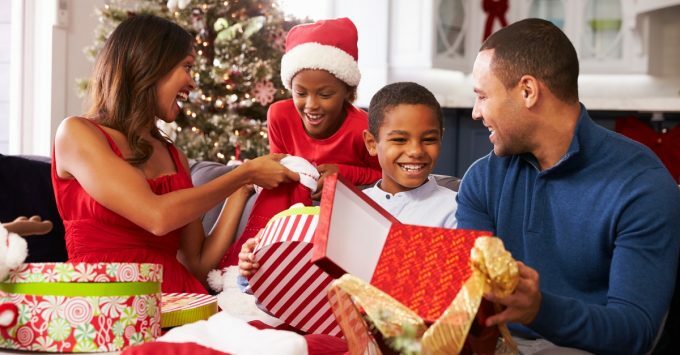 Additionally, the actual prescription can only be delivered to the pharmacy in its original hardcopy paper form, unless the physician has the ability to securely transmit the prescription electronically meeting the DEAs standards. Controlled Substance: A drug that has special classification by federal and state regulatory bodies given its high potential for abuse. Pain medications, certain antianxiety medications and many stimulants used to treat attention deficit disorders fall into this classification. 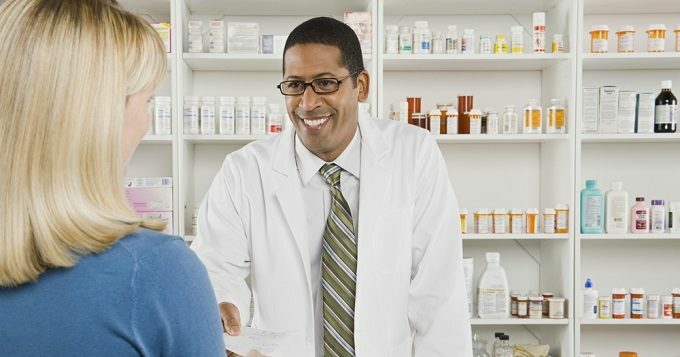 Controlled substance prescriptions often are limited in the number of refills a physician can prescribe. Expired: While this term is pretty literal, it can be used in two separate ways. An expired drug is exactly that, a drug that has lived beyond its potency date, and should therefore not be taken any longer. The drug should be discarded and not consumed. A prescription that is expired means that the order the physician wrote needs to be reissued. Even if refills remain on the prescription they are no longer valid once the prescription itself has expired. Most prescriptions have a one-year expiration date, but controlled substances are limited to less than that (most commonly 6 months). Formulary: Is a list of medications that your insurer will cover. Drugs that aren’t on the formulary will generally not be covered, requiring the patient to pay the full price. Prior Auth: “Prior Authorization” is when your insurance company requires additional information and authorization in order to pay its part for a specific medication. 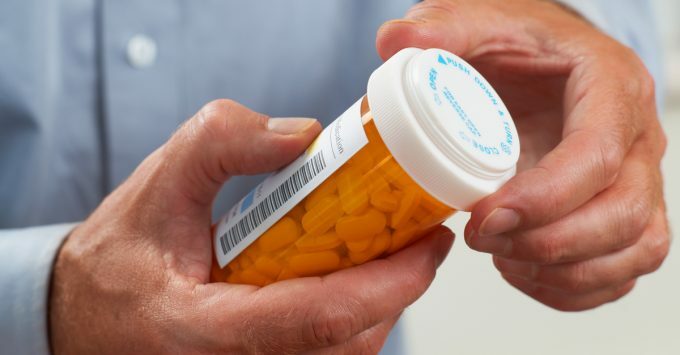 Refill too Soon: When an insurer won’t pay for a prescription yet. 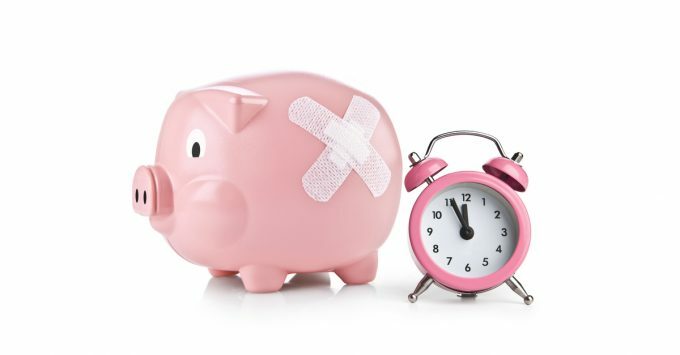 Most insurers will require you to use approximately 75 percent of your current regimen before they will pay for a refill. This is usually easily resolved by the pharmacy scheduling your refill for the date the insurer will pay for it and calling/texting/emailing you to let you know your order is now ready for pick up. Rejected: Refers to the insurance company rejecting payment for a drug. This always sounds harsh to patients, but is fairly common in community pharmacy. Sometimes this can be easily fixed by the pharmacy, but in many cases further intervention may be needed by the insurer or your physician. 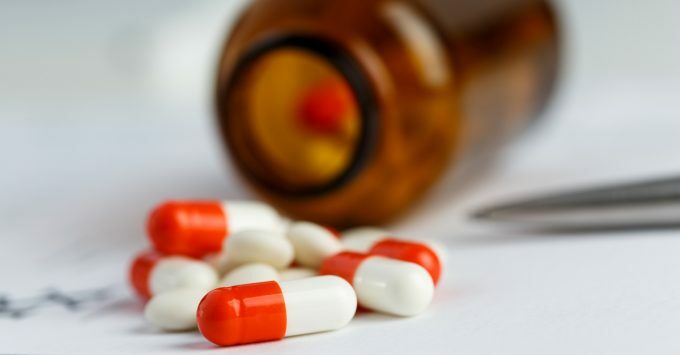 Specialty Medication: Generally medications that are extremely expensive, or require special handling or administration. These drugs often require prior authorization for insurers to pay for the prescription. Taper: This term is used when a physician wants to slowly increase or decrease the dose of the medication you are on. This is commonly seen with oral steroids that are used to treat inflammatory disease states, where a physician will start you on a high dose and then gradually decrease that dose over several days or weeks to completely ween you off the medication. 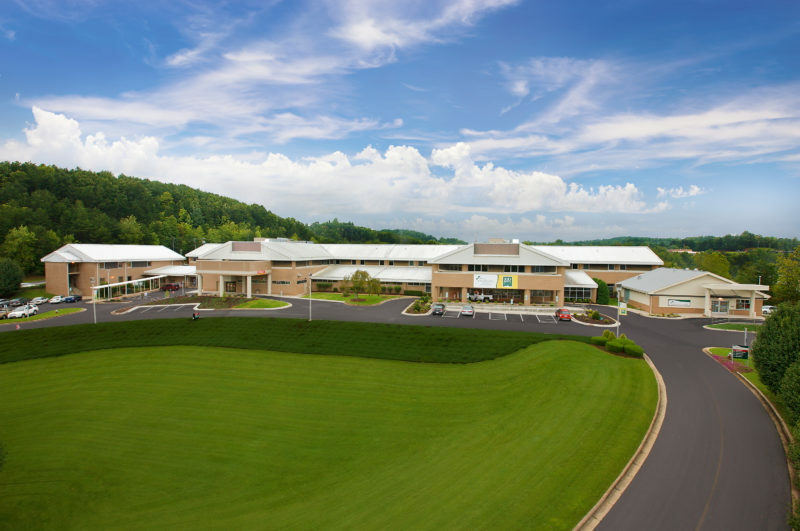 Mission Pharmacy currently serves patients and employees at nine locations throughout western North Carolina in Buncombe, Henderson, McDowell, Mitchell and Graham counties. 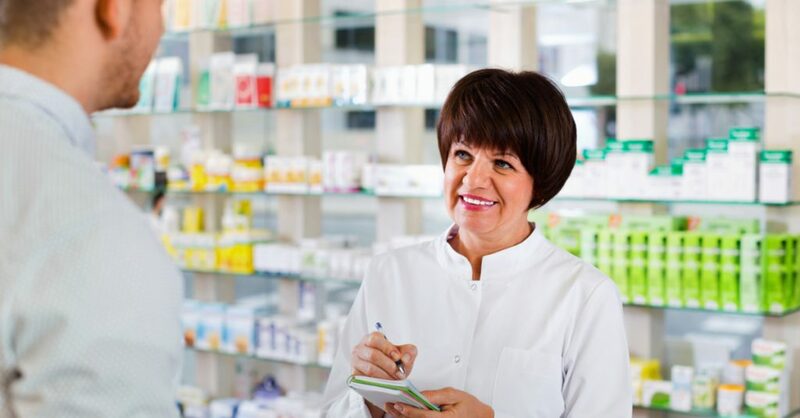 The pharmacies have strong partnerships with Mission outpatient clinics and practices to ensure that patients receive exceptional quality pharmacy care. 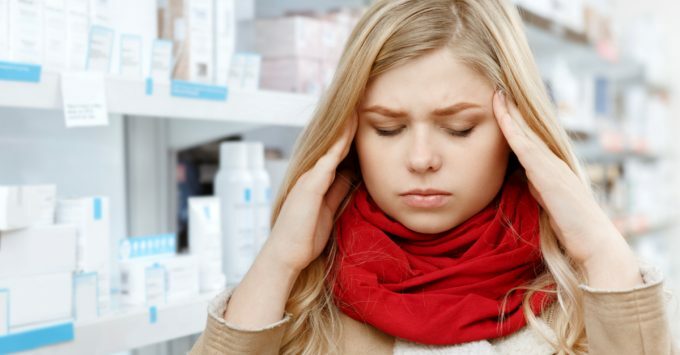 Ibuprofen vs. Acetaminophen – Which OTC Pain Reliever Should You Choose? 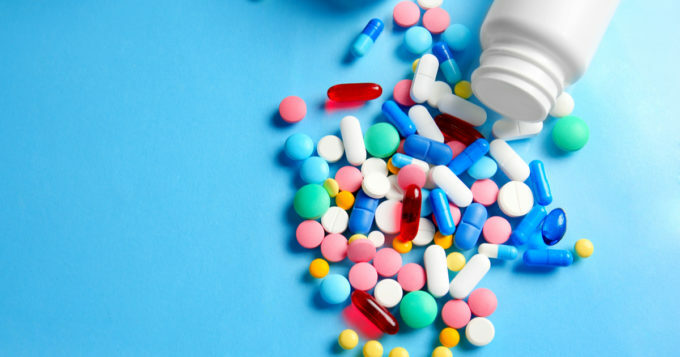 The Real Deal on Generic Drugs – Are Brand-Name Substitutes Safe and Effective? 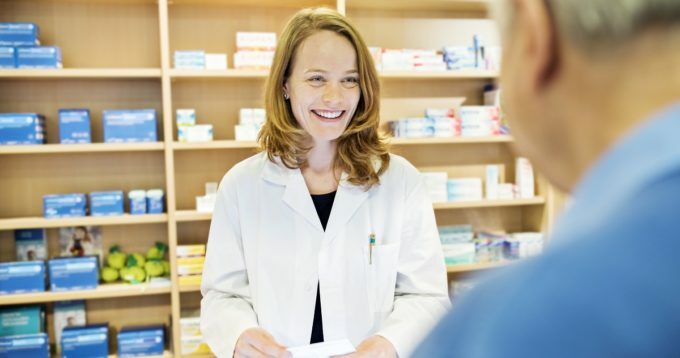 Making the Most of Your Pharmacy Consult: What Should You Be Asking?